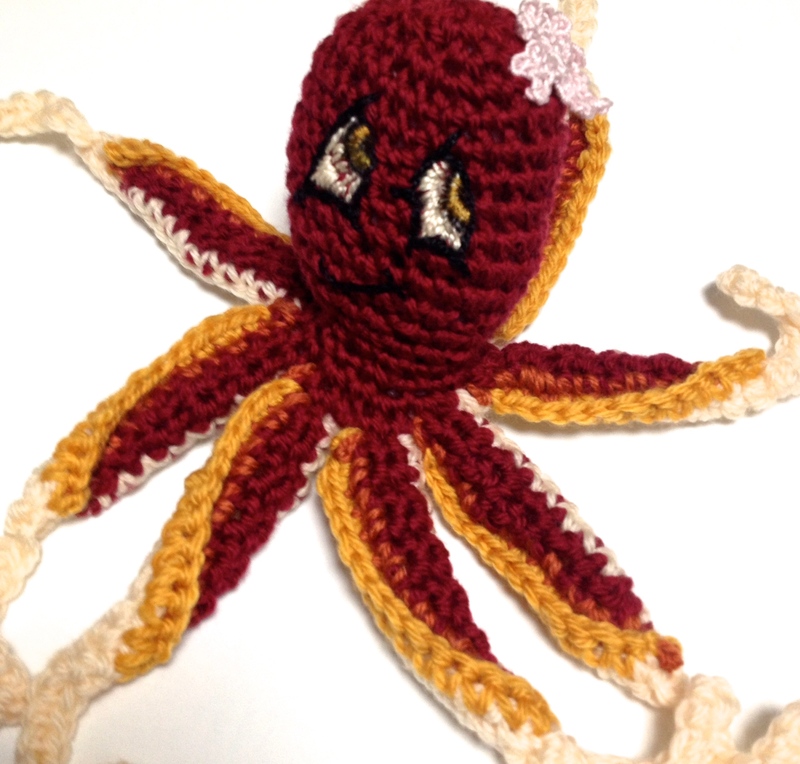 This adorable Octopus was designed by me last fall but I just couldn’t decide which expression she wanted to wear. Yesterday I finally embroidered her face and hope she likes it. 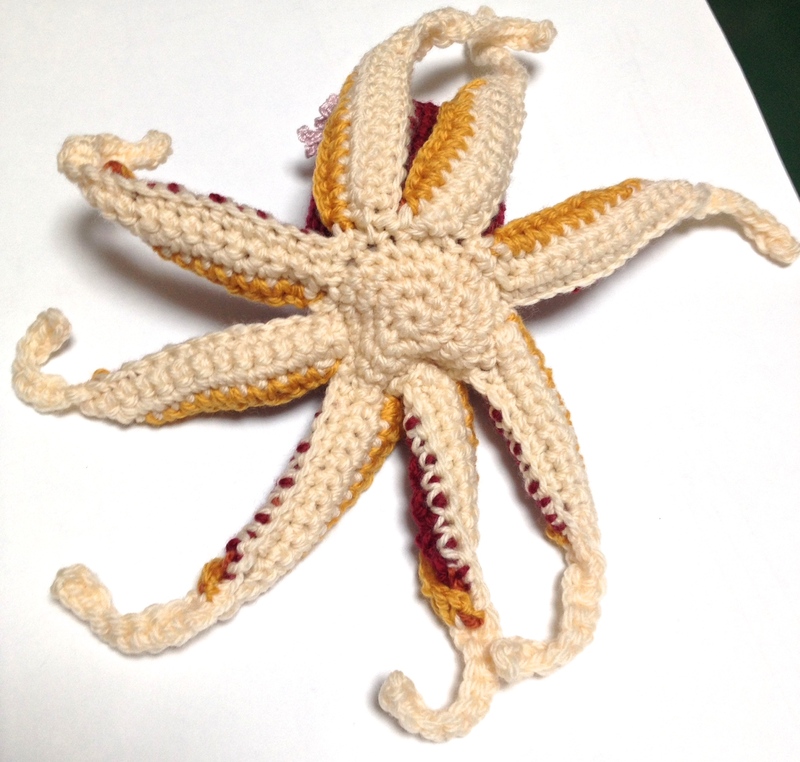 She will be available as a pattern this summer along with several other Octopus-themed stitch designs. She looks completely different now with a new face. That is too cute!